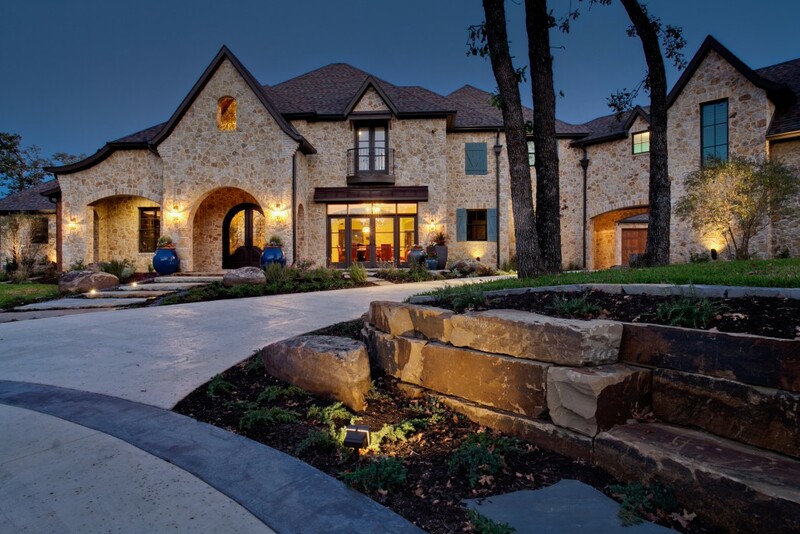 From Foundation to Welcome Home, Sterling Brook Custom Homes is there every step of the way. 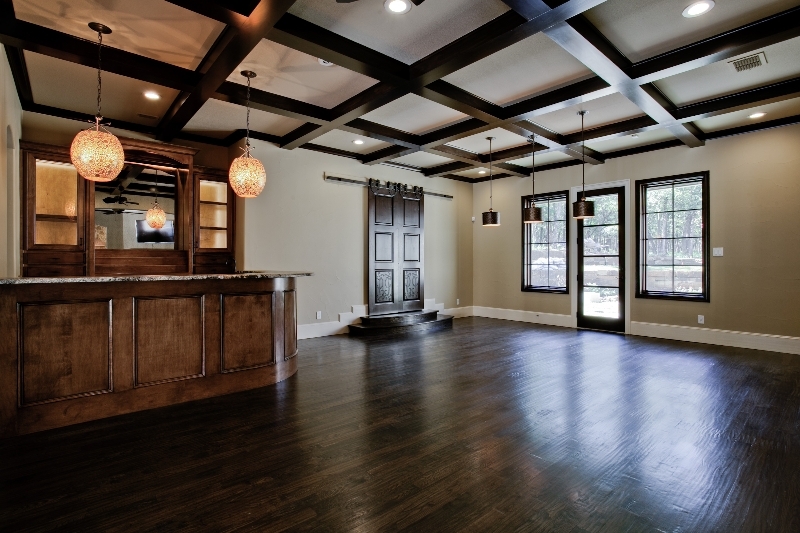 An award winning custom home builder with the experience and vision, bringing you the latest trends and classic stylings. 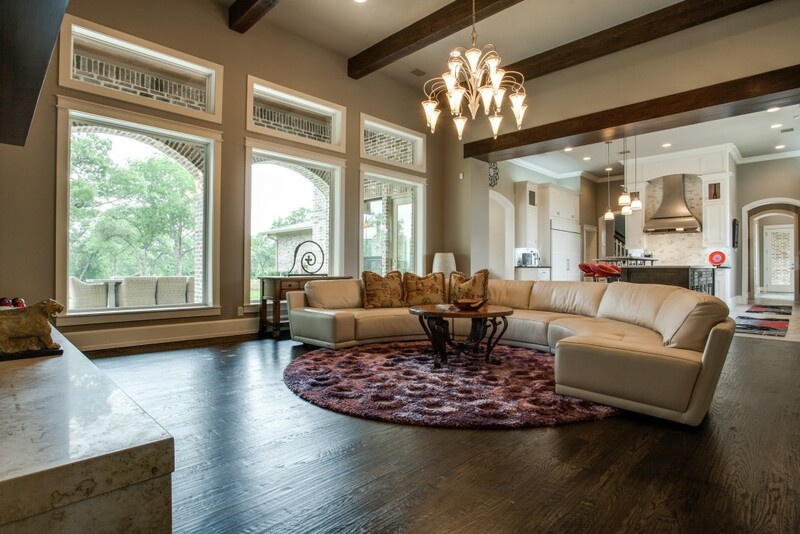 We integrate high-performance home features with quality and luxury craftsmanship, so when you’re ready to build your dream home in North Texas, we are ready to bring your dream to life. It’s more than just a house – it’s your home. 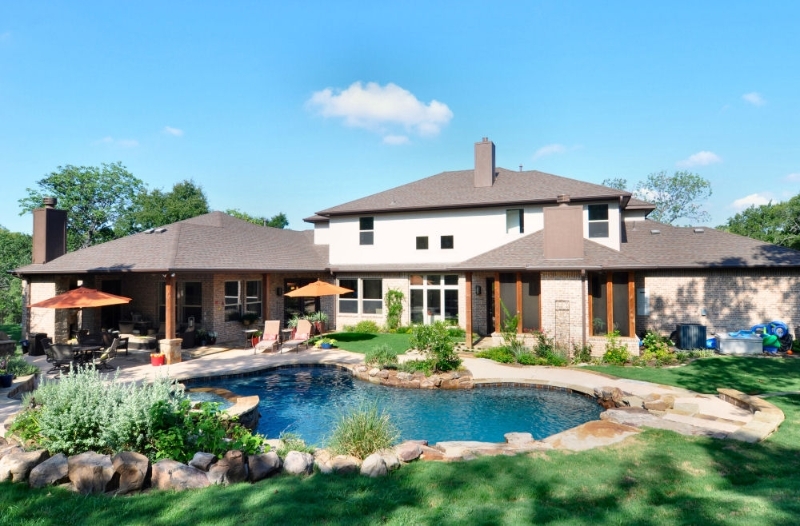 Every home we design and build is constructed with your family in mind. How do you define luxury? Is it a chef’s kitchen? 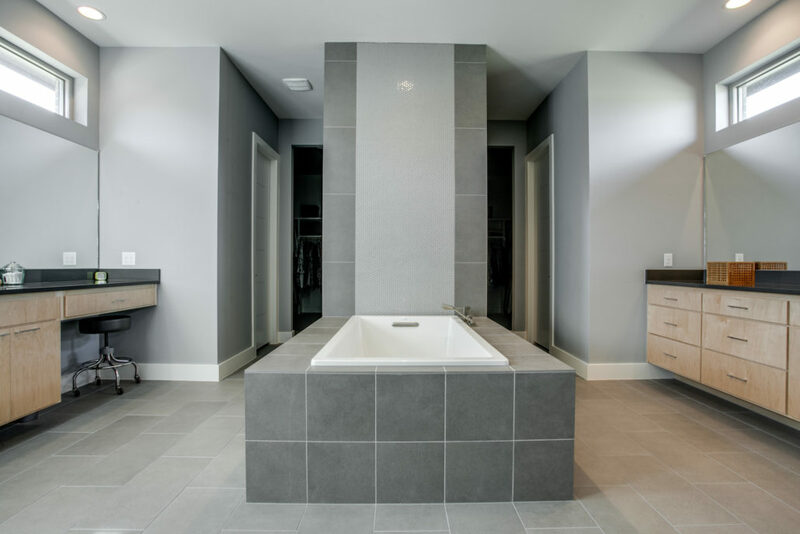 A master suite that feels like a spa? 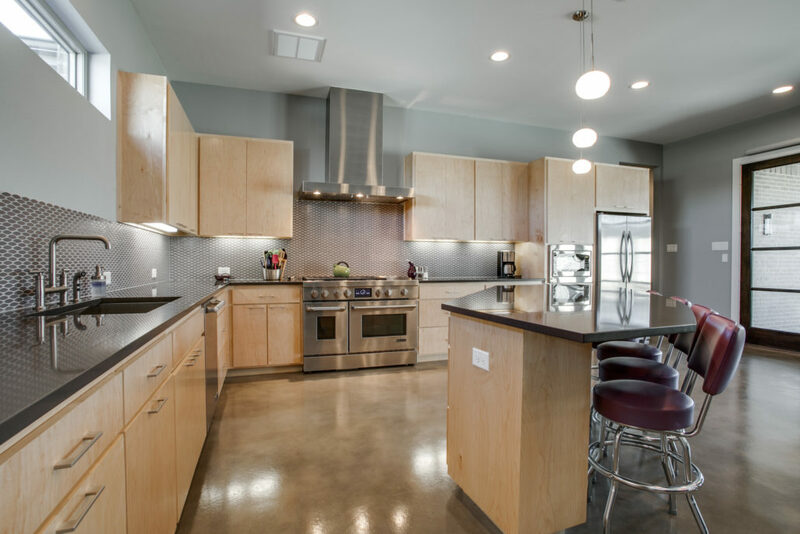 Maybe it’s integrated smart home technology, a dedicated crafting room, or an outdoor kitchen. Whatever your definition of luxury, we can help you create it. 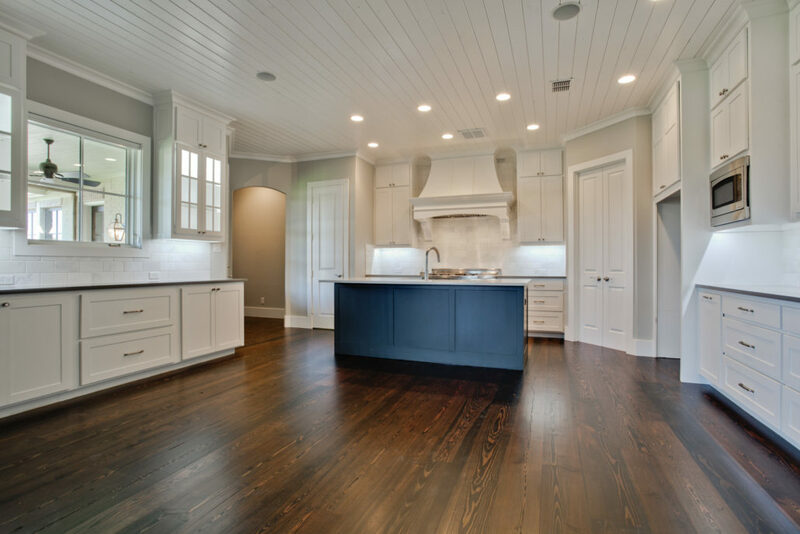 A high-performance home is more than just energy efficient, although that’s certainly part of it. 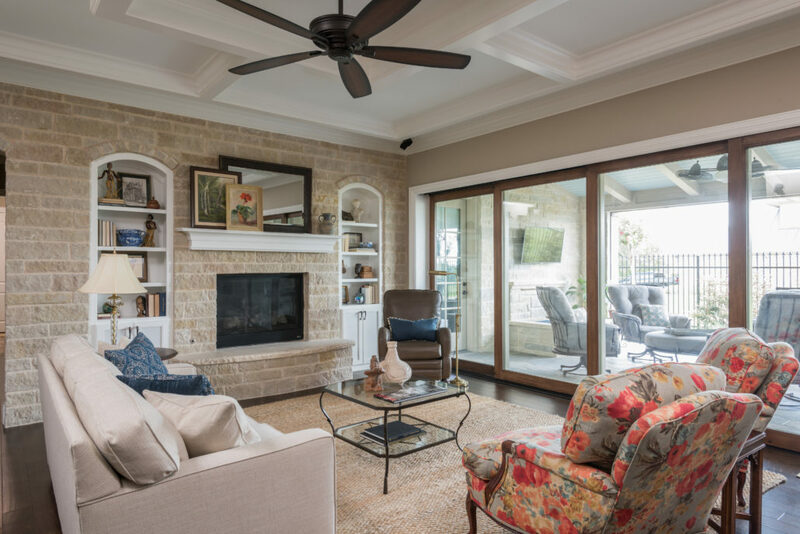 A high-performance home is a home that offers the best lifestyle for your family and the lowest impact on the environment. 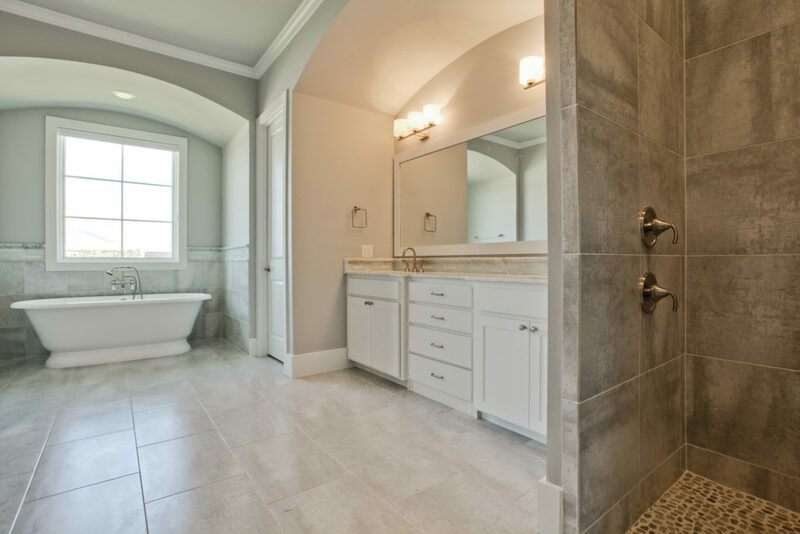 When you’re choosing a builder, it’s important to choose a team with the experience and knowledge to see your project completed to your specifications, in a timely manner, and on budget. We’ve worked hard to become your preferred partner through our experience, education, certifications and accreditations. 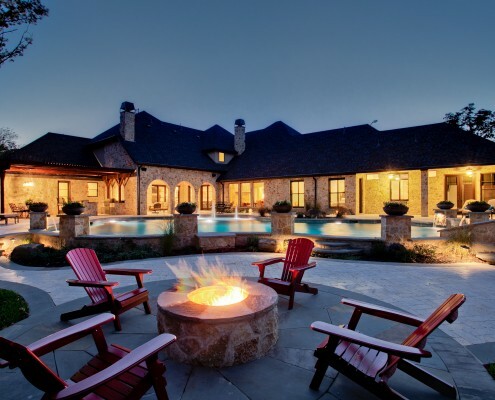 Sterling Brook Custom Homes is an award-winning custom home builder, working with homeowners in the Flower Mound, Highland Village, Argyle, Southlake, and surrounding areas. 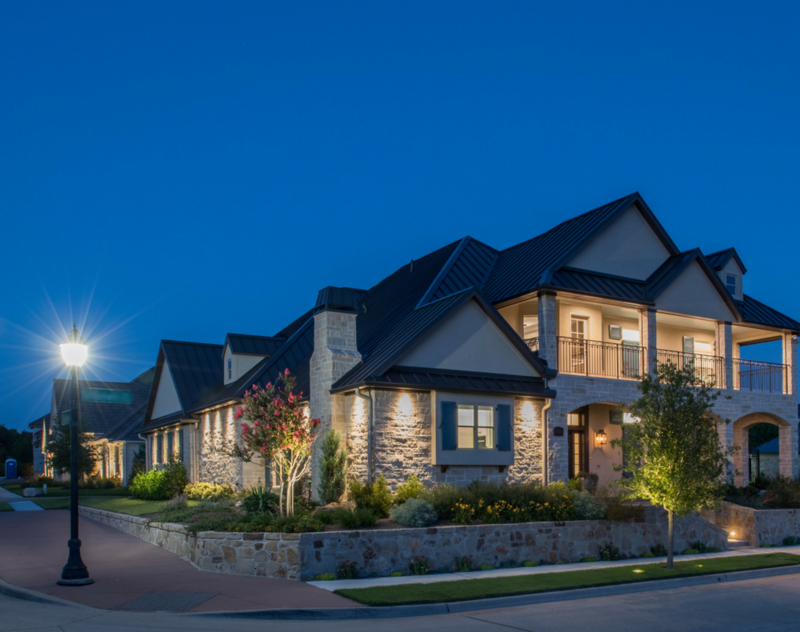 We give homeowners the ultimate in high-performance luxury homes through sophisticated designs coupled with energy-efficient construction.